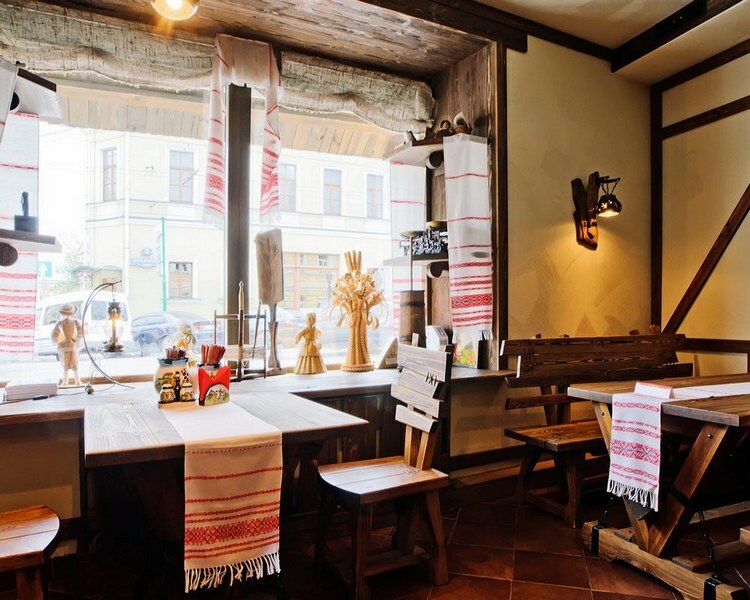 The «Belorussian hut» is the first ethnical restaurant of Belorussian cuisine in Moscow, that was opened in 2011. 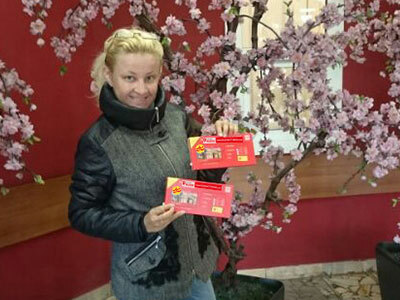 Here is created the atmosphere of one rich village: from the bottle of hay to flowerpot with handles. 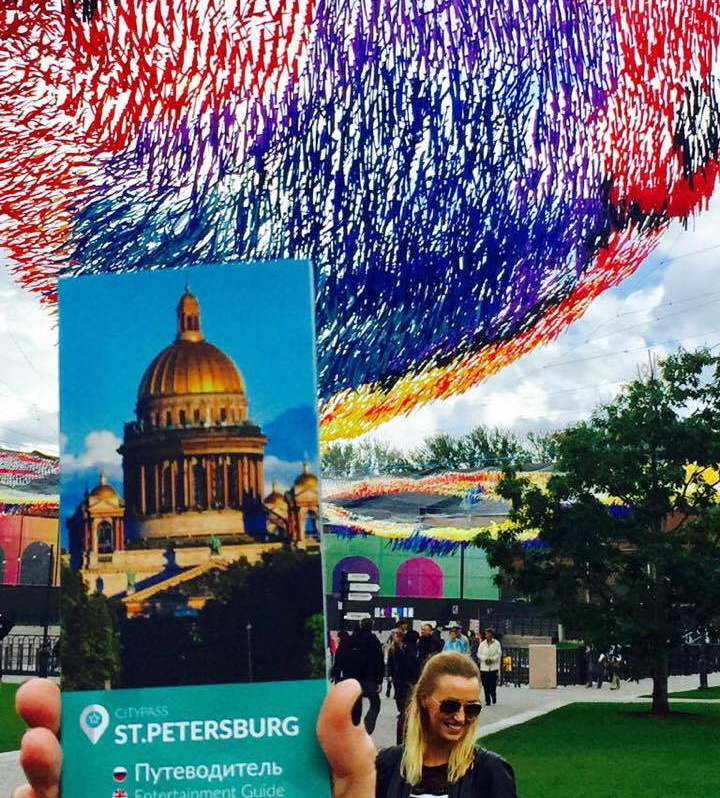 The national colouring is presenting everywhere - interior, food, friendly hospitality. 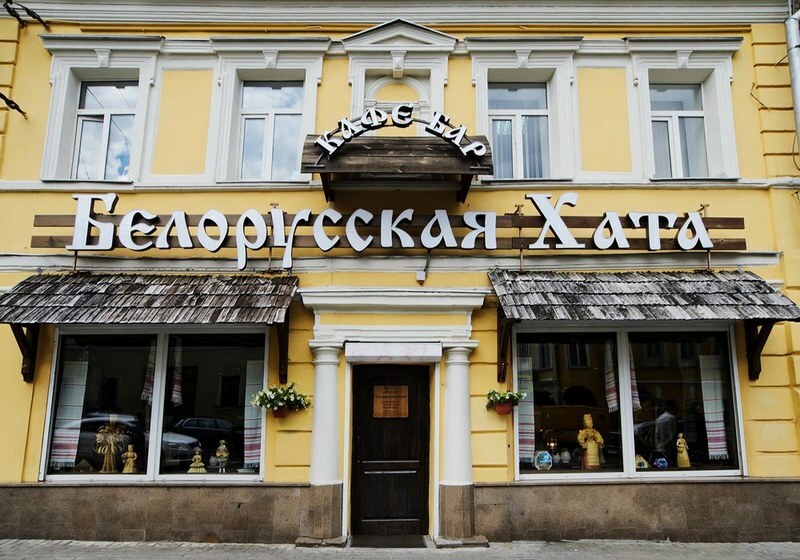 The menu is made from national dishes: wizards (kolduny), potato pancakes (draniki), skoblyanka, rustic potatoes and soft lard, that melt when eating. 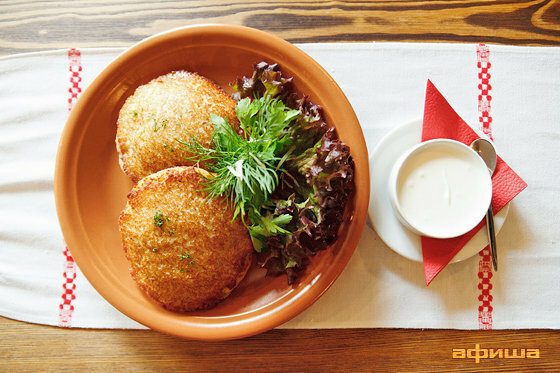 Waiters serve up creative snacks, various salads, nourishing first and second courses and also tasty desserts. 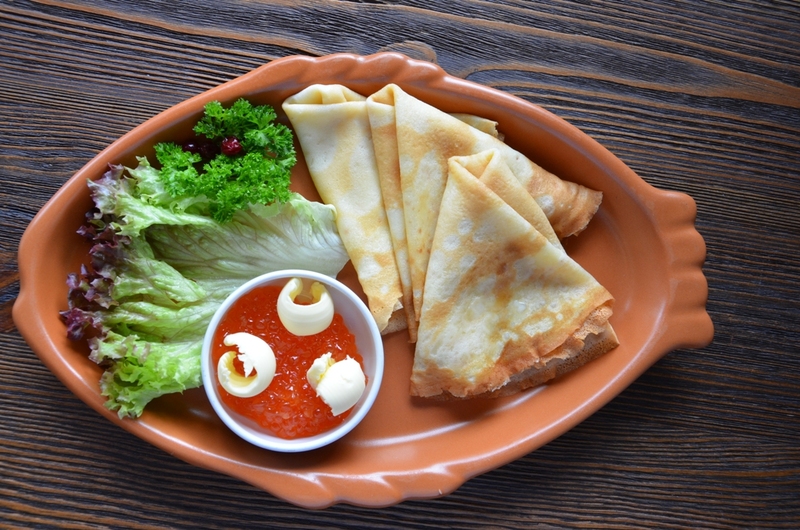 All of these dishes are made according old recipes, because of the chief-cooker and waiters are Belorussians too. 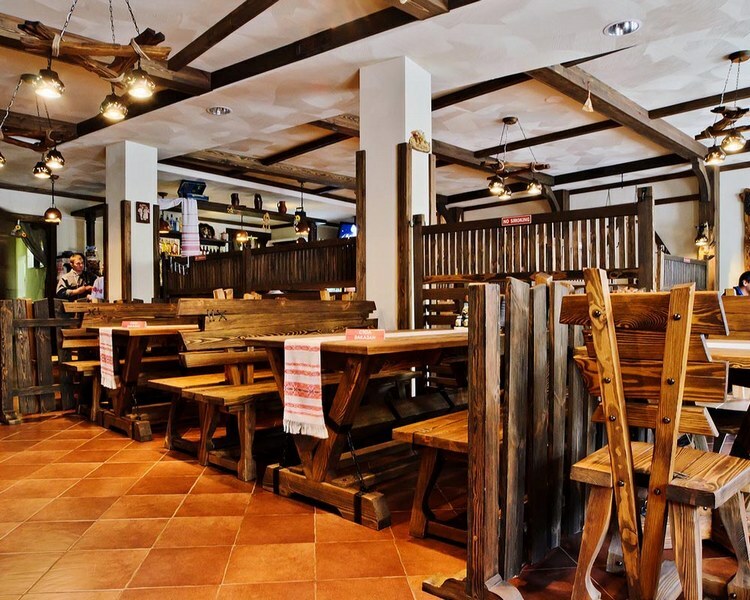 You will be surprised with big portions and good proportion between the price and quality. 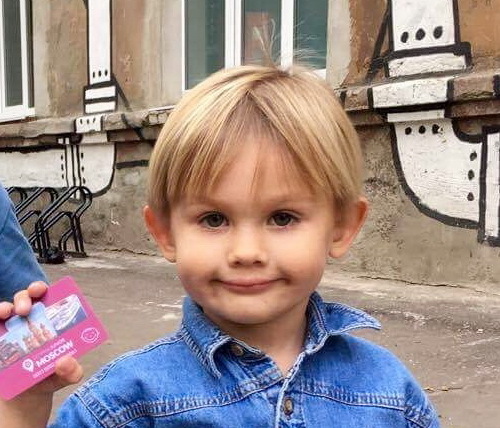 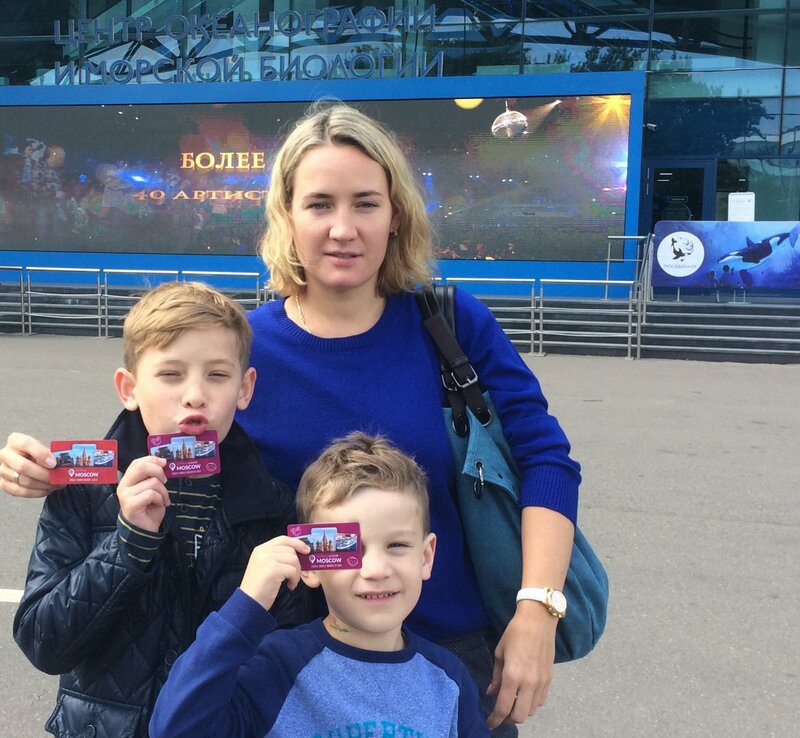 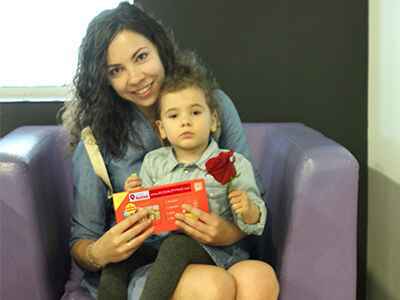 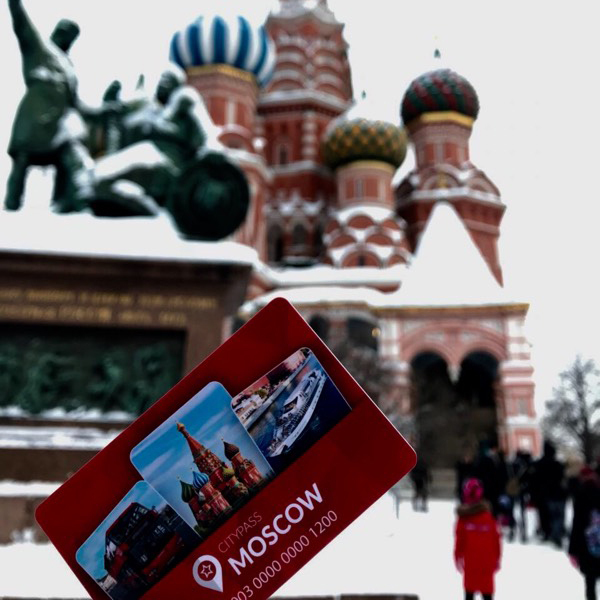 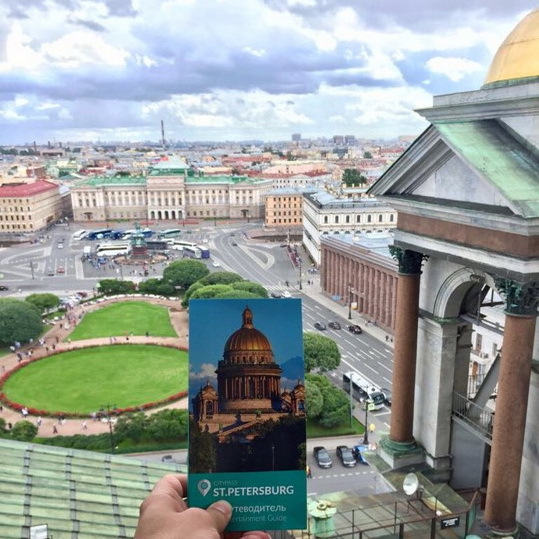 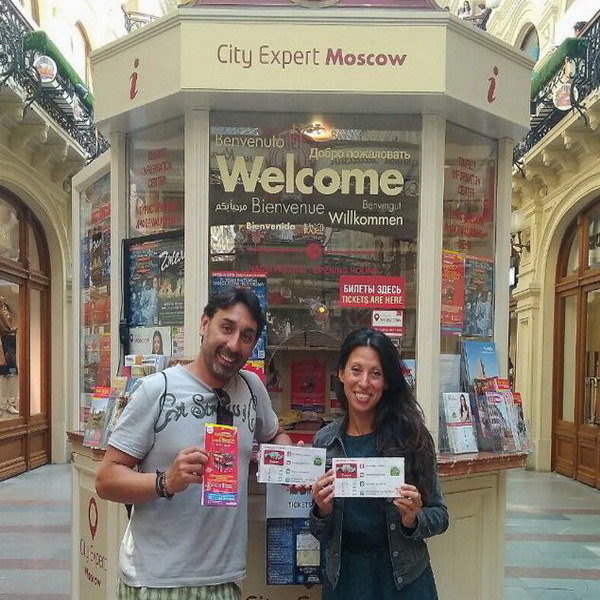 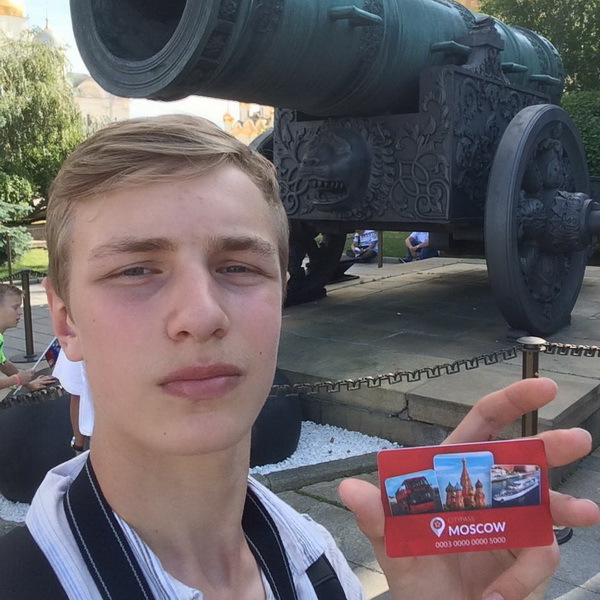 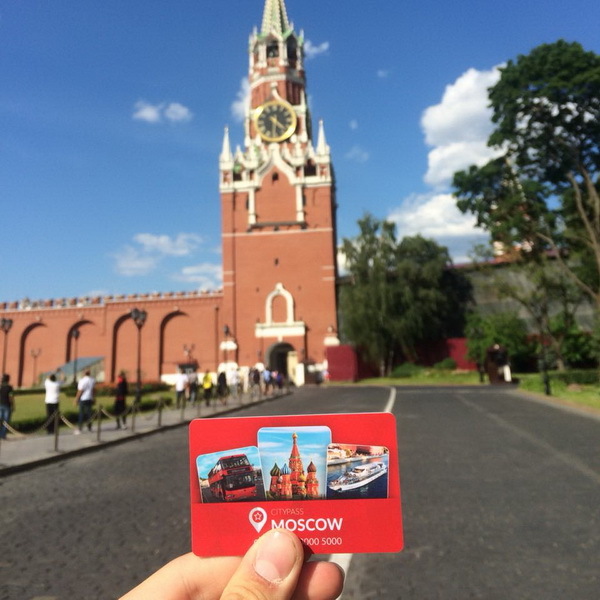 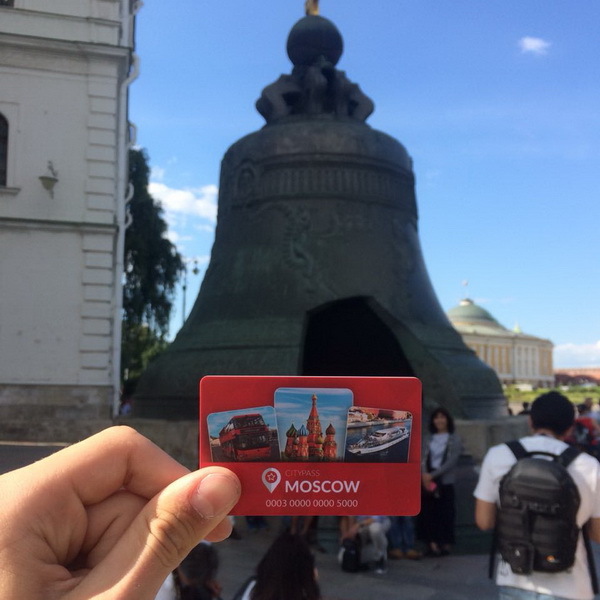 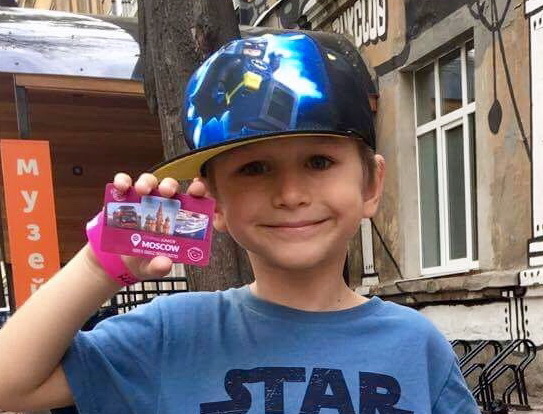 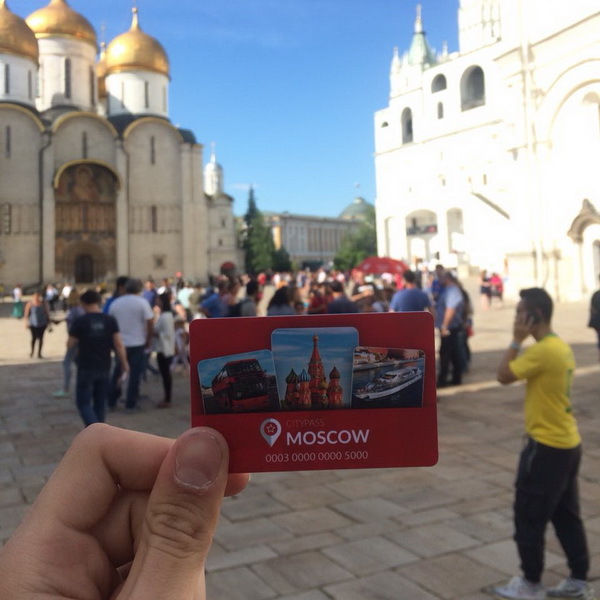 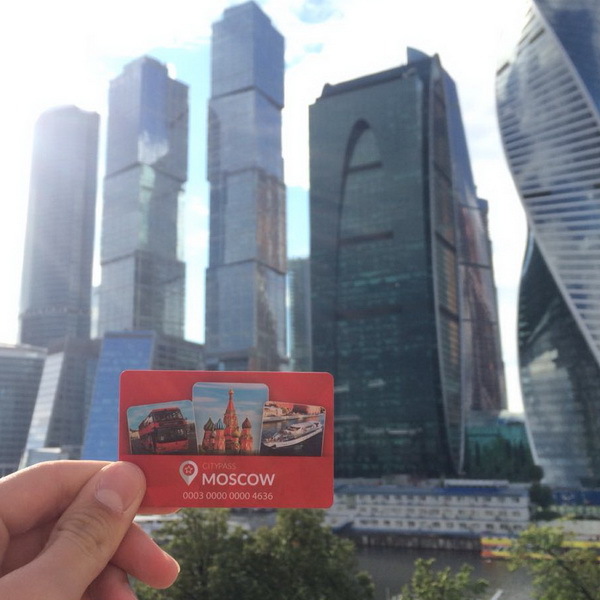 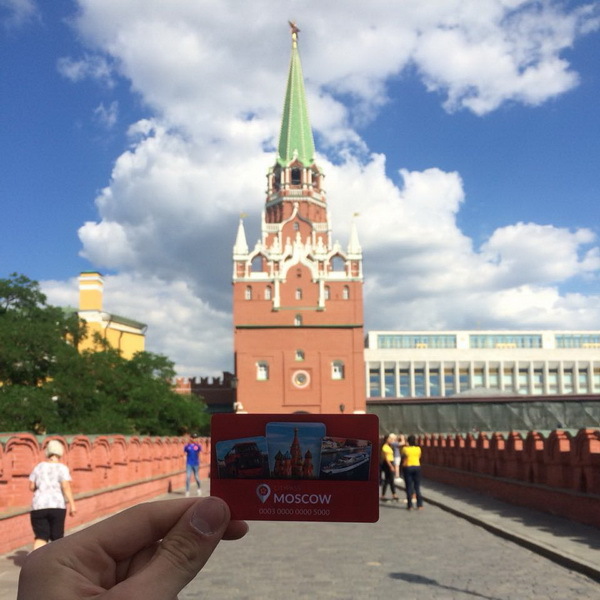 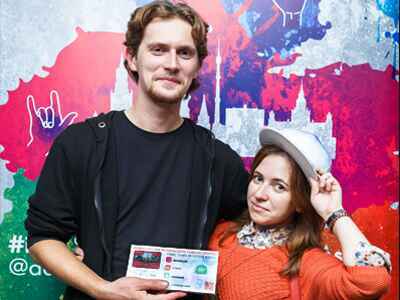 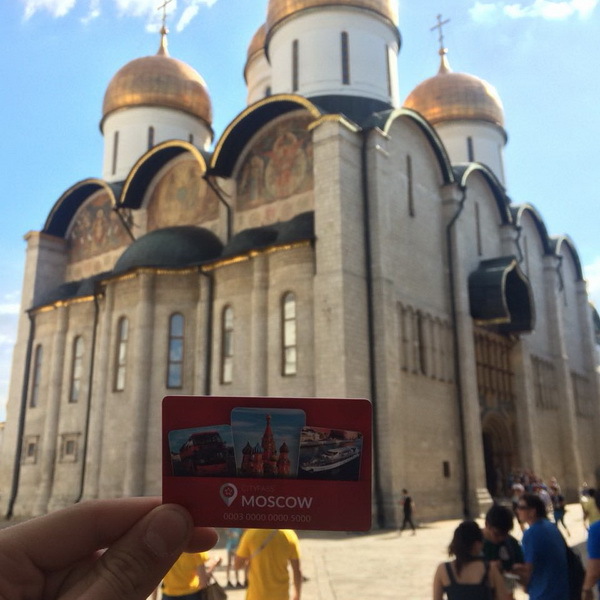 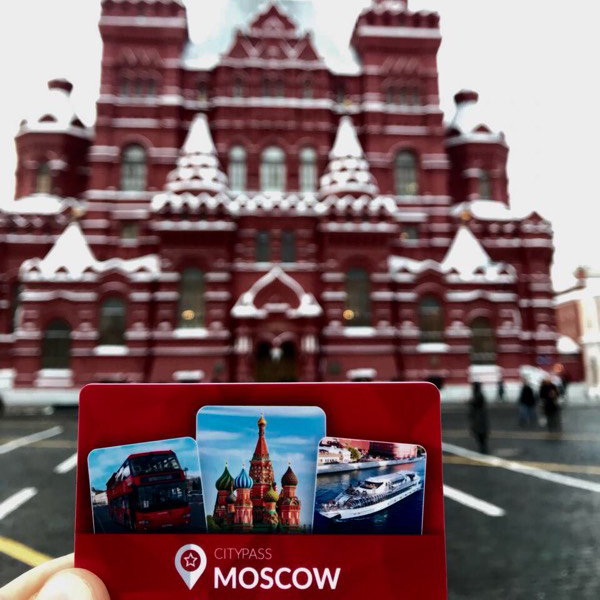 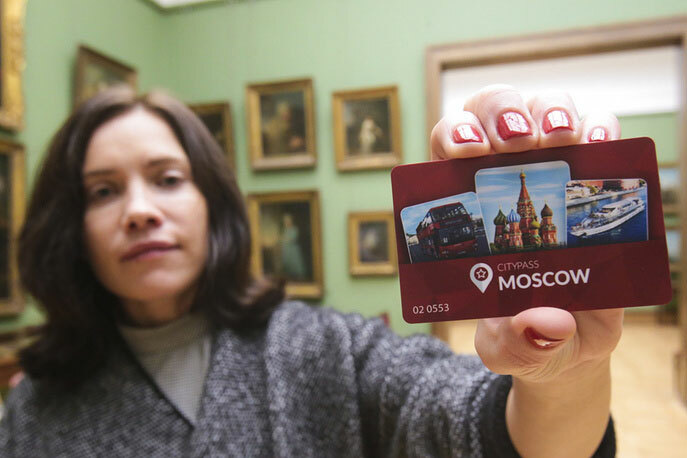 With the Moscow CityPass card you get a 15% discount.